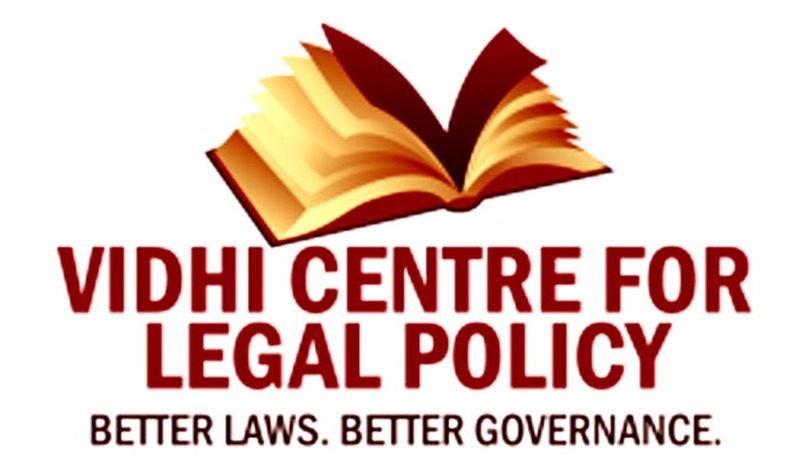 Vidhi Centre for Legal Policy invites appkications from eligible canddiates for the position of Senior Rsident Fellow for their Bengaluru office.Its a Full time position based in Bengaluru for a minimum duration of one year. The Research Fellow will work as an integral part of Vidhi and will be required to undertake research, analysis and legislative drafting for engaged projects as well as independent projects taken on by Vidhi at its own behest. Remuneration: A competitive remuneration package corresponding to experience and qualifications shall be offered, starting from INR 55,000. Graduated between 2013 and 2017. Candidates who have academic publications to their credit in the above-mentioned disciplines. 4) Any published or unpublished writing sample in the area of public law, corporate law or financial regulation (not to exceed 1000 words).